Small and medium auto dealerships regardless of their location. You can choose between 3 pricing plans. Save with yearly subscription. 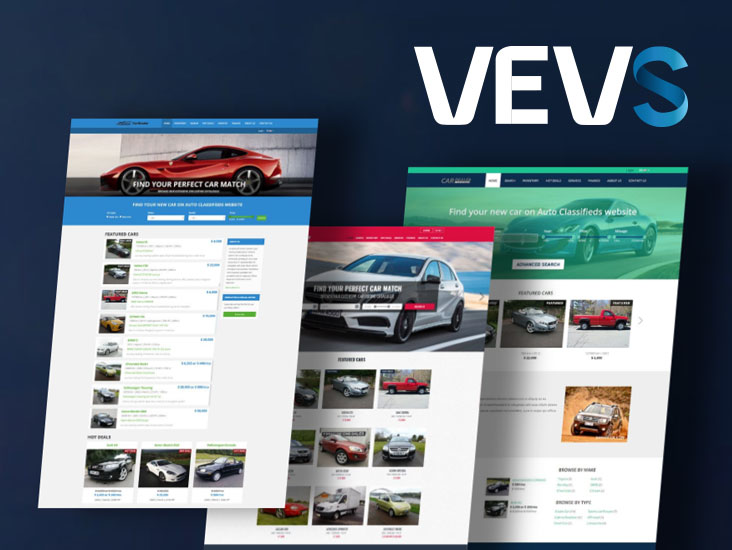 VEVS Car Dealer Websites provides small and medium size car dealerships with an easy to use website solution and complete services by the VEVS team. Choose a website template, and you can start your new website instantly. You can add and delete car listings and manage the website content. No need to worry about the domain, hosting, SSL our services can cover all, and our dedicated customer care team will handle all of your requests, including website add-ons or modifications. Easy, Affordable and Industry-focused solution! 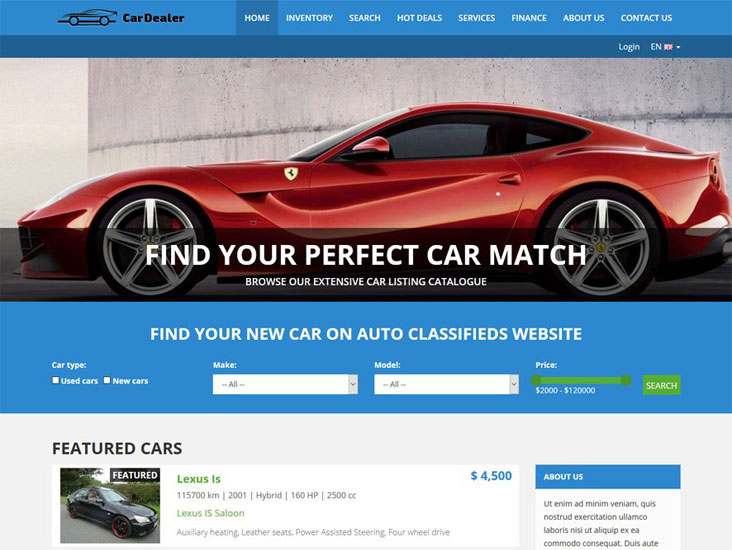 Comments: As a small car dealer wishing to build an affordable website and expand the family business, I was thrilled to find the ezyCarDealer CMS. 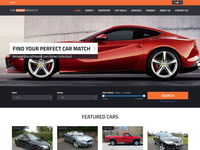 This is the best and the most affordable solution for online auto traders. 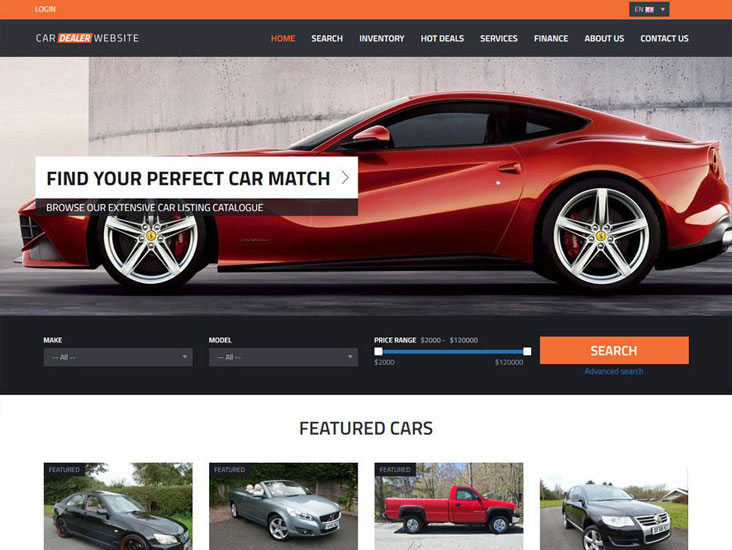 One of the greatest thing about it is that it's completely tailored to my needs; in comparison to other widely used content management solutions it targets only the auto industry and it really hits the bull's eye. 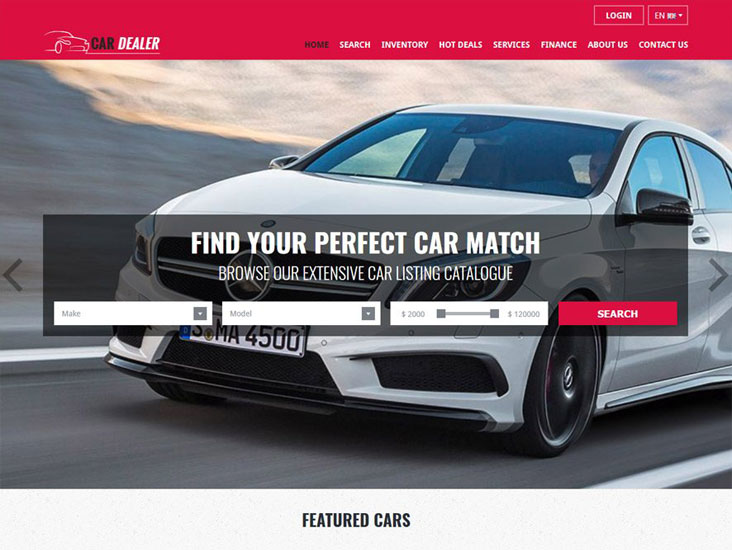 EzyCarDealer allows you to sign up free and this is great because you are able to take a real look at the system, test it out and see if it's what you are looking for. 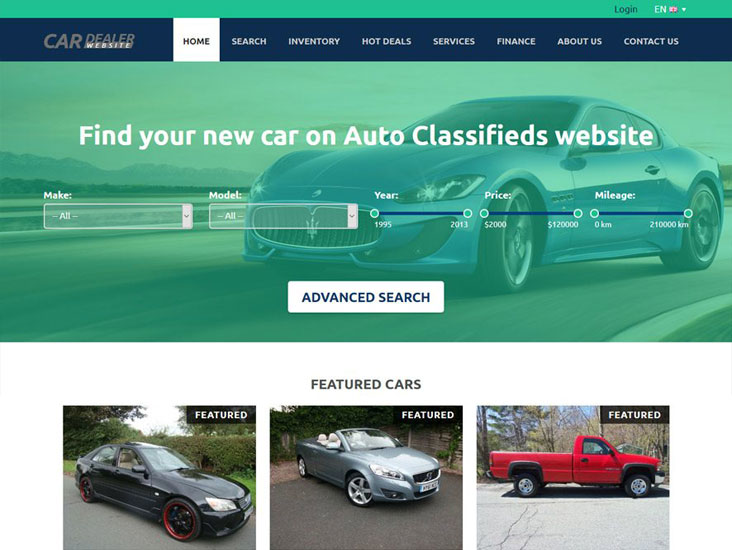 You may even settle for free account if you have less number of vehicles for sale at the same time. The support is very kind and understanding. The personalized service they offer is outstanding -whatever I needed they have done it perfectly. 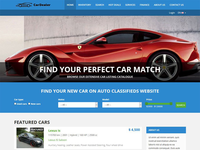 I am highly recommending ezyCarDealer. 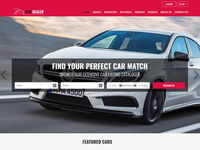 Grat car dealer websites and for inventory management. Comments: ezCarDealer really fits my need of a simple and easy solution. 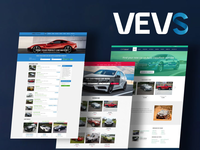 I am rather a small car dealership and this software is great for me, because it allows me to have my website at almost no cost. The service is great and the support very responsive and helpful.